We are offering Wire Cloth to our client. We are pleased to introduce ourselves as manufacturer of Wire Cloth. 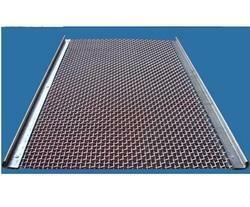 Our range of square wire mesh is also used for sieving purpose. This square wire mesh is manufactured with or without side panel and sometimes provide support to fine wire mesh in screening and separation work. 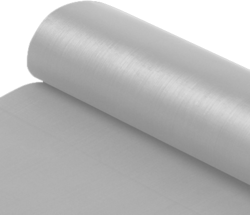 Our organization is offering a comprehensive range of wire mesh, which is also known as wire cloth. These are known for their versatility and thus, find application in diverse industries. We are offering these in varied options such as woven as well as in welded forms with various mesh sizes, openings, thicknesses, and material that suit the requirements of our valued clients.